We'll let you in on a little secret: No single strategy or tactic can make you a winning poker player. You need them all. So the secret to winning any poker game is to study more efficiently and effectively than your competition. That's where Adam Jones comes in on this week's podcast. He produced many of the exclusive training videos you'll find in our brand-new CORE poker learning platform. 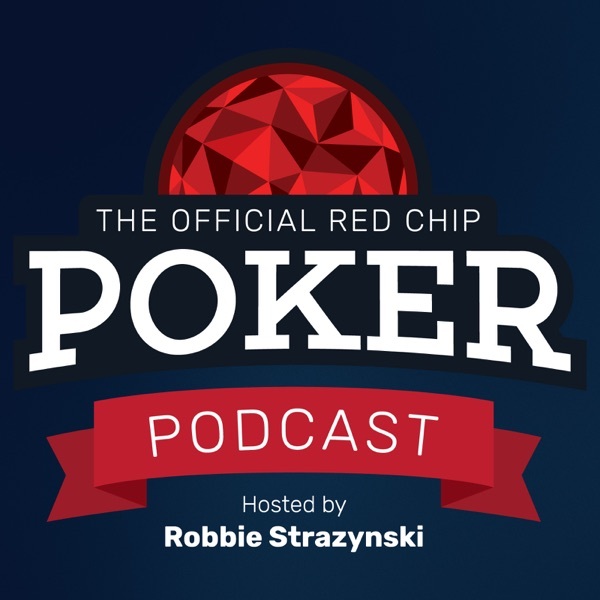 In this episode, Jones takes us inside his process for breaking down poker's more complex concepts into fundamentals that are easy to digest and apply in the games you play.